Created in the 2016-2017 academic year, the Diversity Fund is an initiative between the Division of Student Affairs and the unit of Multicultural Services. 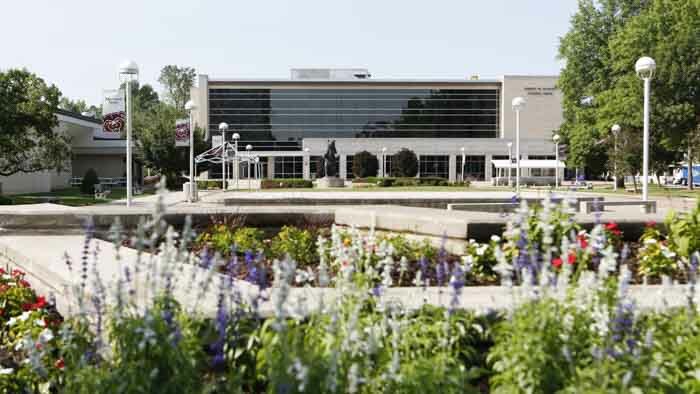 The fund was created specifically to encourage and promote programming, travel, collaborations, and community work seeking to promote diversity, inclusion, and social justice at Missouri State University. Interested parties must attend an information session for the diversity fund before applying. After the session, individuals, groups, or student organizations interested in receiving funds are required to submit a funding request, including description and a budget outline. Diversity Fund Info Sessions take place twice a month and are facilitated by the Graduate Assistants in Multicultural Programs. Sessions take place in the MRC Annex or MRC, PSU.